White Core is a high quality mat designed for framers who want the impact of a bright white bevel that will not discolour but do not require the qualities or price of conservation matboard. With a range of over 145 colours, textures and designer finishes PETEBORO WHITE CORE will help you meet all your designing challenges. What makes PETERBORO WHITE CORE different? It has a unique construction with each component buffered to a pH of 8.2 +/-0.5% and containing a minimum 3% reserve of calcium carbonate to provide years of stability. We use many of the same high quality surface papers found on our PETERBORO CONSERVATION. The surface paper is buffered and lignin free. It has a high strength quality to minimize surface tearing during cutting. Our core is pure white and has been buffered against acids to ensure bright white bevels and v groves for years to come. Our fiber composition is specially designed to cut easilyand minimize blade ware. 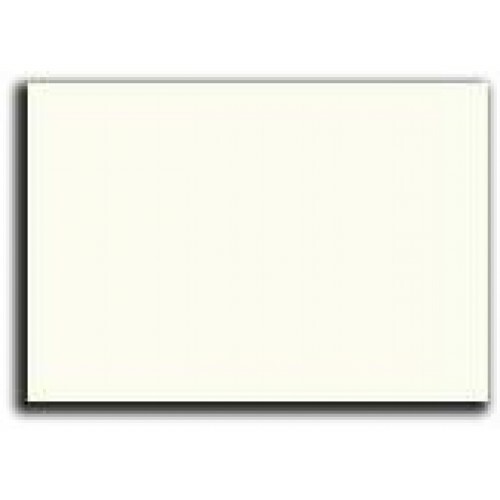 We use buffered backing paper with a tensile profile that keeps the board flat and resists tearing. Our WHITE CORE line has one of the highest specifications in the market. The result is a superior mat that will stand the test of time, resisting the effects of acid degradation and remaining bright.